We are on the plane from Dubai to Kuwait International Airport and I am feeling unfortunately colonialist in my white linen shirt, functional travel pants and baby carrier around my waist. I’m not far off from a co-opted version of Willie Scott in Indiana Jones and the Temple of Doom. The remaining few women on our flight are dressed in full abaya, or veiled, or both. Superficially, the only common denominator between us is we are all chasing our kids around the plane (kids tend to be the best common denominator when traveling). Yet I tend to side with Deepak Chopra when he says: "Travel brings you the profound insight that as different as appearances, tastes, dresses, music, and cultures may be across the globe, people are the same.” It’s a cliché, but is one of the most treasured pieces of wisdom I have gathered, especially while traveling through the Middle East. 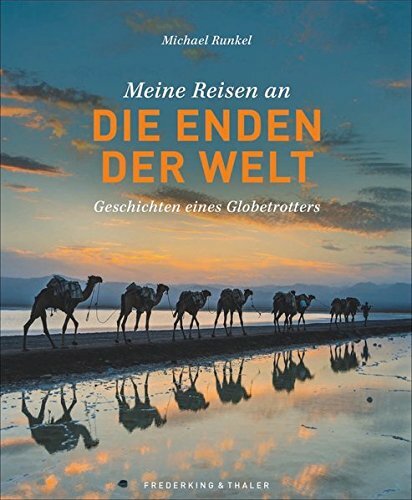 We are headed to Kuwait for a short stopover on our way back to Germany, to visit our friends who have relocated here for work. As we wait for our rental car at the airport, a Saudi man dressed in an immaculate white dishdasha bends down, scoops our daughter into his arms and buries his mustachioed face into her neck. Wow, he's really going for it, I thought, bracing for her usual protest against all men with moustaches. But she squeals delightedly, points her finger at him and said, 'Dadda!'" I shrug and smiled. "It's her only word," I said. What a usual protest looks like. 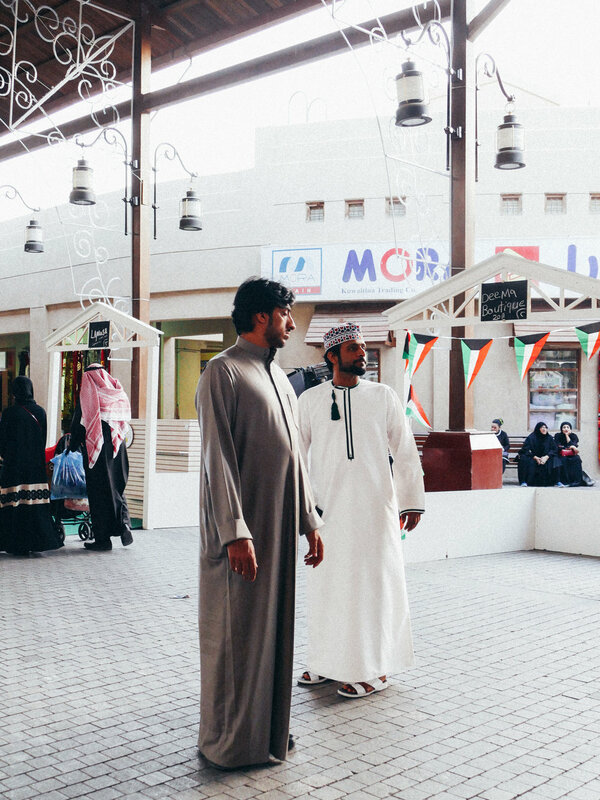 For Americans, the last time Kuwait entered the cultural lexicon was 25 years ago during the Persian Gulf War. I remember watching as a pre-teen Saddam Hussein’s literal scorched earth policy on cable TV, the country’s oil fields afire, every radio station playing Lee Greenwood’s “God Bless the USA”. Since then, this major non-NATO ally of the U.S. has been going through a significant rebrand. 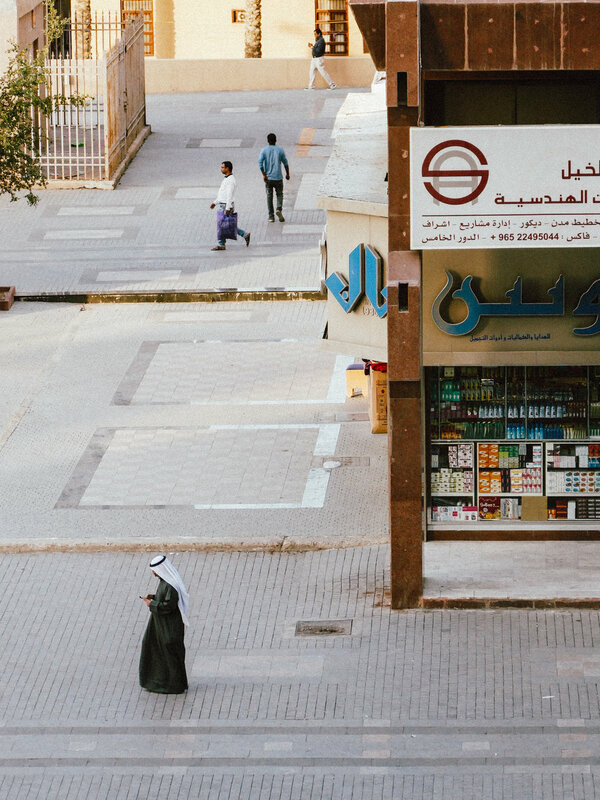 With the world’s sixth largest oil reserve, the Kuwaiti dinar has the highest valued currency, its neighbors UAE and Qatar are among the safest countries in the world. But traveling to the Middle East, no matter how cosmopolitan, is to fully embrace the etymology of culture. Despite its moniker of being a Gulf region trendsetter, Kuwait recently had books from George Orwell to the “Little Mermaid” banned by an increasingly conservative bloc in parliament. It’s one of the few countries in the region that allow public protests, although strictly controlled. There are other cultural differences to note, in line with the ethos of Islam. Men are allowed up to four wives. Alcohol is forbidden. In mosques, prayer areas are segregated by male and female. We spend our short few short days driving around the city and I quiz my friends about life here as an expat. A whopping 70% of the population are from abroad: Bangladesh, Pakistan, the Philippines, Egypt. Most upper management jobs are held by Europeans and North Americans. They make due with the heat, but try to leave in the summertime when it reaches a cool 120°F. So we do the expat thing. 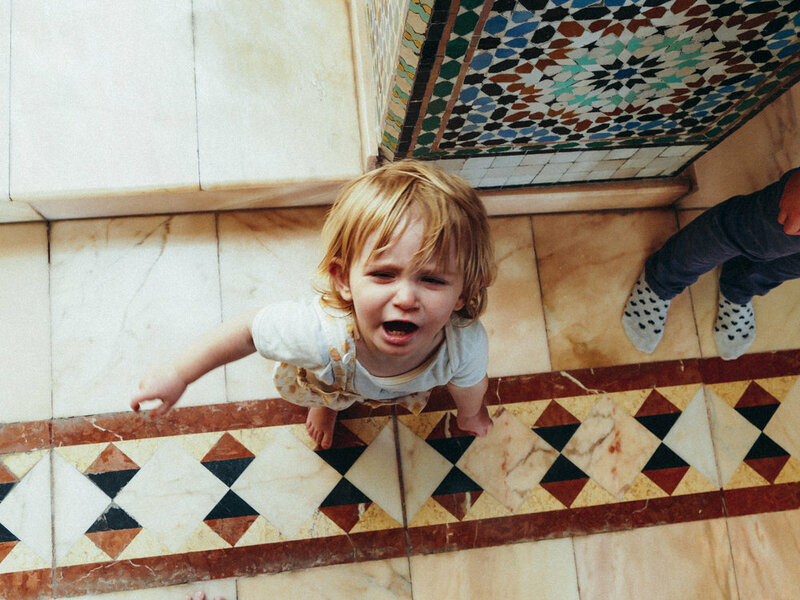 The Grand Mosque is an Andalusian masterpiece fitting 10,000 people but more importantly for us, a giant romper room for toddlers. 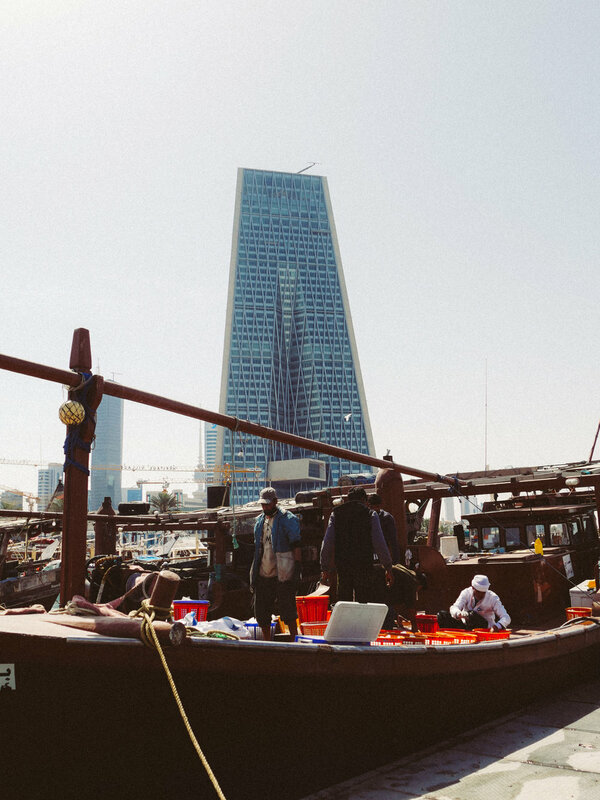 The fish market, always the pulse of a city, is packed. 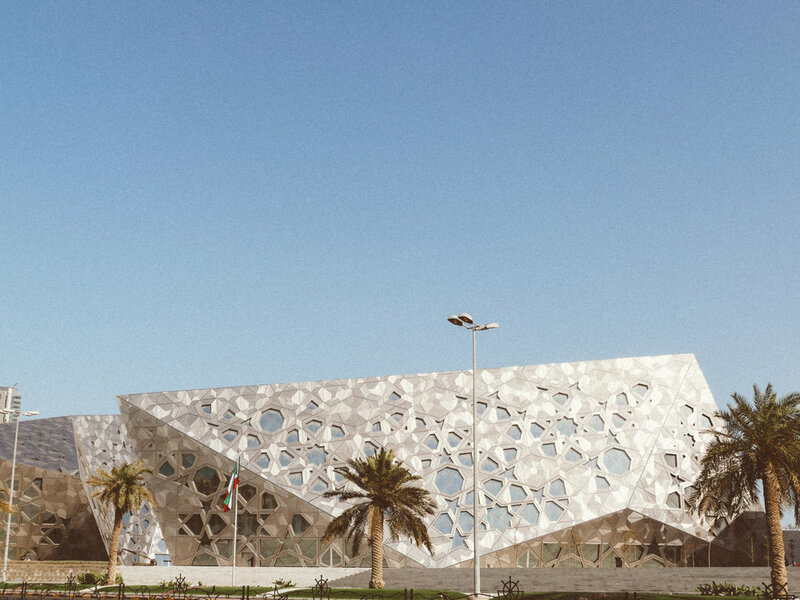 We drink a heart-stopping Turkish coffee at Al Shaheed Park and get kicked out of the Opera House. Nobody mentions politics and the brewing Islamophobia around the world, and for a few days, I don't think about it, either. 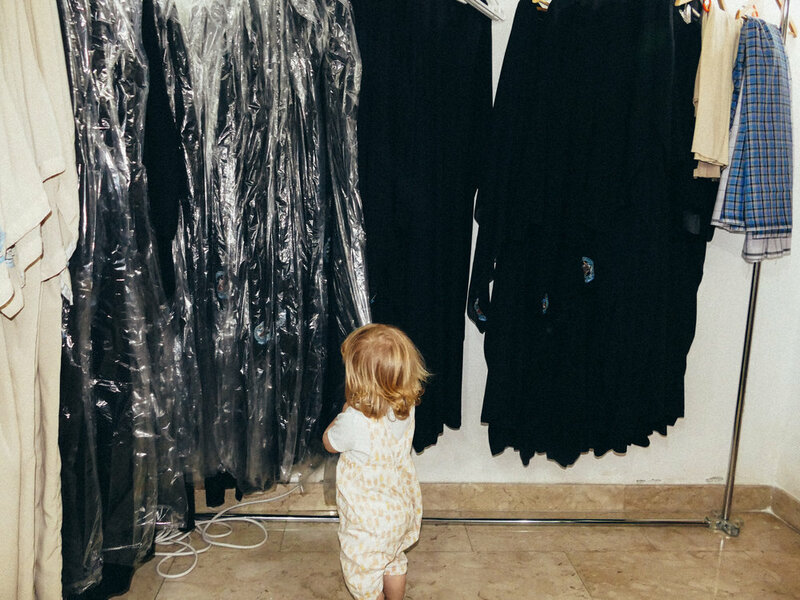 Sia perusing the abayas in the Grand Mosque. 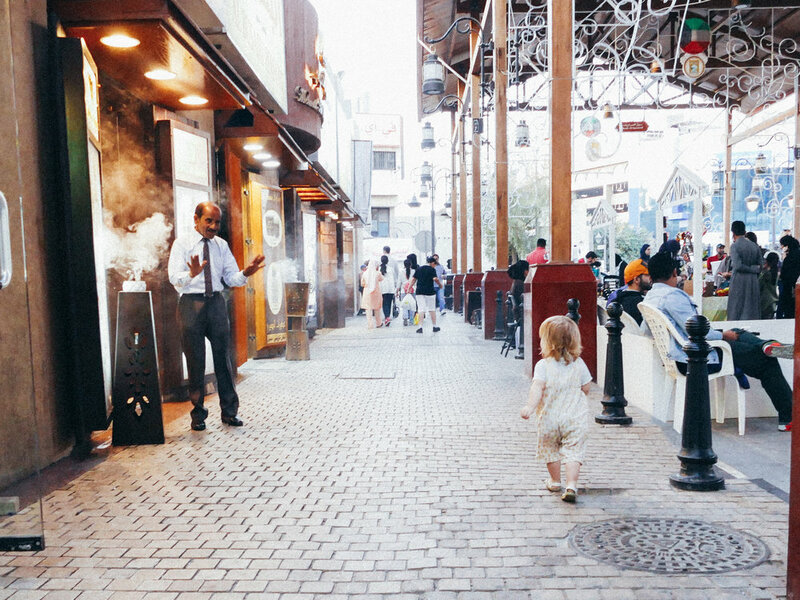 But my favorite stop was the city Souq at sunset, just as families were venturing out for an early meal. Sia flitted from stall to stall, jewelry hawkers making bird calls with their hands to win her attention. This is why we travel to countries which our fundamentally different than our own. To challenge the status quo and offer an alternative to the limited information about a place. 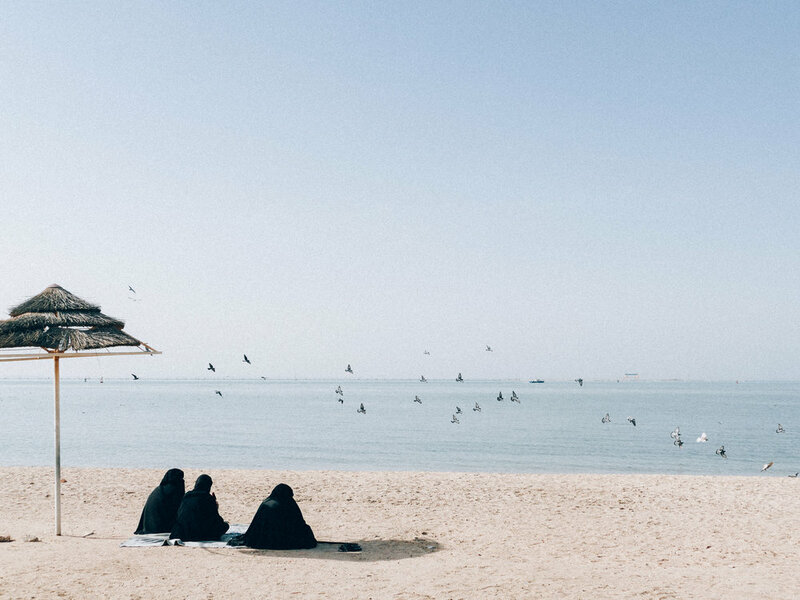 When the rhetorical veils and ideologies are lifted, we find we really are not that different from one another, white linen shirt, abaya, or not. Sia pointed at young father up ahead of us in the souq. “Dadda!” she cried out again and toddled off behind him and his brood, wanting to join them, even if for only a temporary moment.